Scoro has been acknowledged as the Easiest to Use Business Process Management software by G2 Crowd. With 96% of people who use Scoro rating us either 4 or 5 stars, we are confident in Scoro’s ability to improve our clients’ workflow. We continuously develop our product and add new features to be the perfect fit for even more professional service businesses in the future. G2 Crowd is a global peer-to-peer business solutions review platform. With rapid growth and exploding popularity, G2 Crowd’s review site has now more than 500,000 software reviews. Their aim, of course, is not only to gather users’ experiences but to provide software buyers with in-depth guides and up-to-date market reports. They have developed several patented algorithms and methodologies to help you streamline your software buying process and quickly identify the most suitable products. To see the full overview, click here. Read more users’ reviews here. 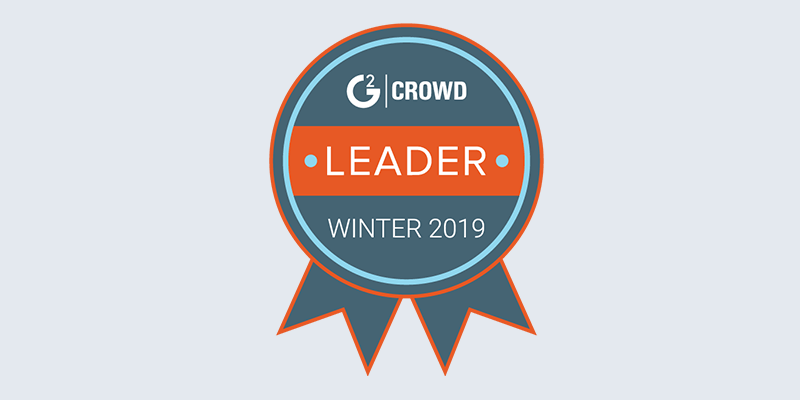 Scoro was also acknowledged by G2 crowd among the “Highest Rated” Business Process Management software. According to G2 Crowd’s description, business process management (BPM) software helps define, automate, and report on processes that are intended to help optimize businesses to deliver on company goals. BPM systems are used to precisely define processes that span a full company’s operations and then monitor those processes. These tools can also be used to help automate processes or, in some cases, build digital applications for different steps in the process. The strength of BPM systems is that they can look at the big full company picture and can be used by any department, but commonly are selected by operations teams. When choosing software – assess your current processes and map out all the tools and features you might need. The lifecycle of a business process can span not just a long time but may also require the use of several different systems, and the more complex the process, the more systems likely to be required. While Business Process Management (BPM) software is great for automating tasks and reducing the amount of time they take, it is only able to do that if it integrates effectively with other tools and software. Check if the selected software solution has all the features or integrations you need. When choosing software – check if the vendor provides professional support for setting up the software. As some tools are so powerful, the learning curve can be steep. This is where a strong support team comes in. You’ll want to consider who will be administering the tool for your business and their level of comfort with this type of software. You’ll also have to consider how much time and effort are you willing to put into the software implementation project. Remember, to make this new software a success for your company, you have to invest your time and focus. We are grateful for the team of G2 Crowd for these detailed, up-to-date and unbiased reports on B2B software. We would also like to extend our gratitude to the loyal users of Scoro, for writing these reviews and helping other companies discover the power of holistic business software. Peer-to-peer reviews are recognized as one of the most trusted and accurate ways to figure out which software your business needs. Of course, keep in mind, every business, and team is different. Read the reviews, see the rankings, do the free trials, have demos with the software experts – choose the perfect solution without hesitation. Scoro is the most comprehensive business management solution for creative and professional services. It helps to streamline work and eliminate routine tasks to ensure business runs as smoothly and efficiently as possible – from sales right through to billing. If you want to find out more about Scoro, schedule a live demo or take a tour of the software with a 14-day free trial. 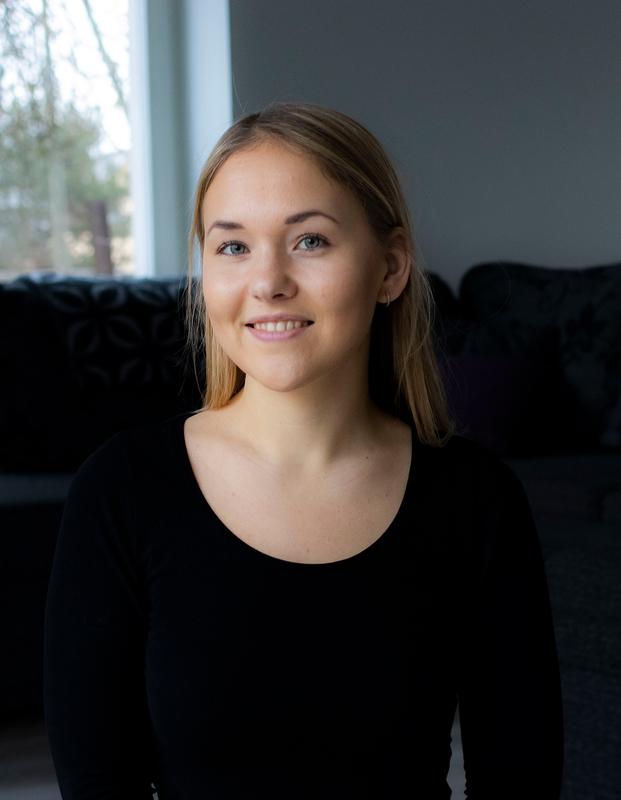 Liis Milk is the Content Marketing Specialist at Scoro. From research to clever writing, she cares about creating engaging content. Best described as a photo enthusiast and a word nerd, she gets inspired by nature and books. Never says no to good conversation, sports and traveling.